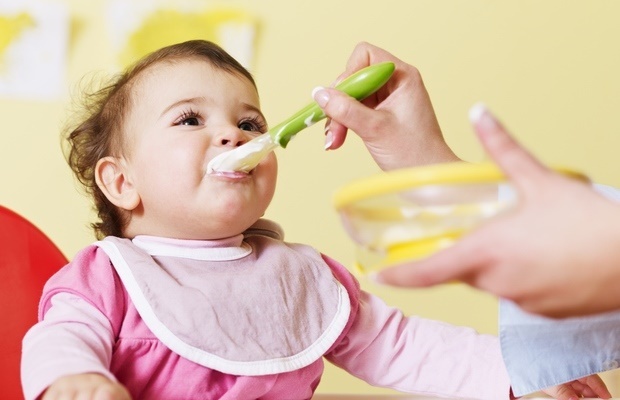 It’s tempting to want to insist that your baby or toddler eats when he starts to refuse. But it’s a bad idea to force feed your little one. “Pressurising a child to eat often backfires and you become a ‘casualty of war’. 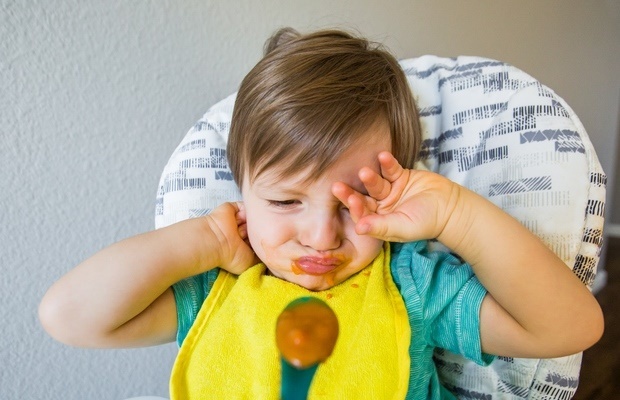 Your child may associate eating and mealtimes with anxiety and arguing and this can lead to them refusing to eat,” says Lee-Anne McHarry, a paediatric dietician. Take a deep breath to begin with and try to let go. 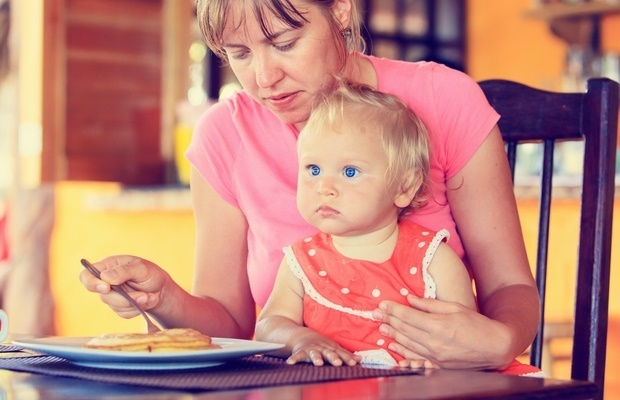 Your child is probably showing signs of independence that has less to do with the actual food. 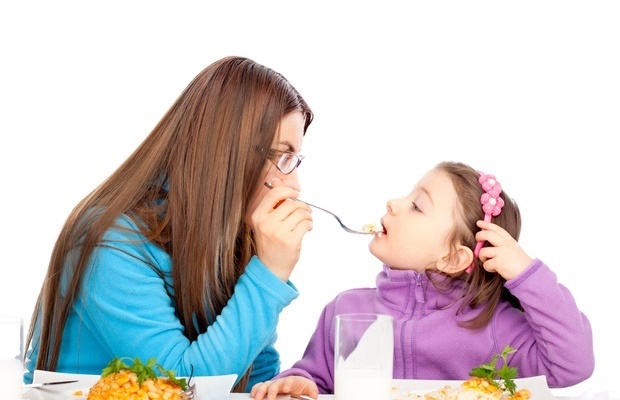 You are in charge of making the food, but your child will decide on how much of it to eat. 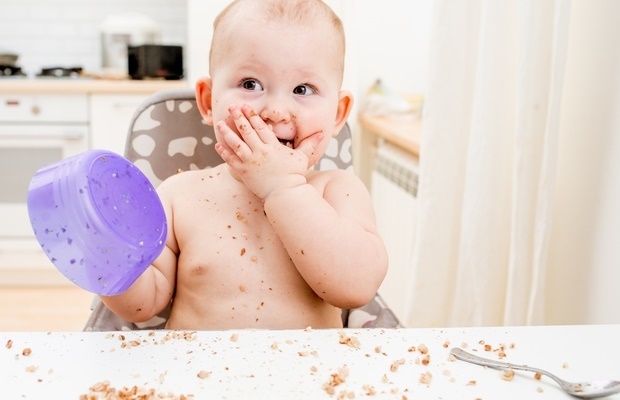 Also read: 20 baby food myths busted! The spoon can be a source of great control and comfort for parents. But using it too much halters development. “Let your child feed himself, even though this can seem painful to watch. By allowing him, you are helping him to build his self-feeding skills and develop independence. Hand-mouth coordination is developed as a child learns by feeling, tasting and experiencing different things. It is a good idea for children to use their fingers to play with food,” says Lee-Anne. It takes patience to give your child control. A good idea is for you to both have a spoon. Then sit back and marvel at his growth. It’s the perfect time to get out the camera! When one food type gets rejected, you might reach for many other alternatives. “If your child refuses to eat the meal you’ve made, offer one alternative nutritious food (yoghurt and fruit). If this is refused too, let him be and he will eat when he’s hungry. Avoid making many different meals to suit your child’s every taste and wants as this will be like running a restaurant and not a home,” says Lee-Anne. When planning meals always make sure there’s at least one thing your child will eat on the menu. Keep in stock a back-up food to offer in case. You might’ve been forced to eat everything on your plate when you were a child, but it’s a bad idea to continue the tradition. “Allow your child to decide how much he wants to eat and when to stop (rather than insisting he finishes all the food on the plate). Research shows that children who are pressured into eating are more likely to develop food-related problems. There are numerous ways to make healthy eating fun and tasty for children,” says Lee-Anne. Let your child decide between two meal options. He is more likely to eat something he has chosen. It’s instinctive to want to serve bigger portions in the hope that more will be eaten, but this is not a good idea and can only put your child off more. Children are small and their portions should suit their size. Seeing too big a portion in front of them may only serve to overwhelm, causing more problems. A good rule of thumb is one tablespoon per year of life. 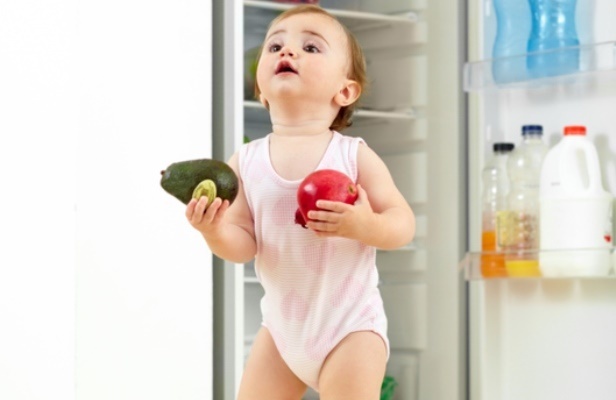 “Provide your child with nutritious and nourishing options at mealtimes. Dish up small portions and your child can always ask for more,” says Lee-Anne. Try to have small portions of a couple of options. Making mealtimes a pleasant experience also helps them to enjoy food more. Avoid distractions such as TV and too many toys. Battling every mealtime can be exhausting. You may want to give up trying better options. But hang in there! 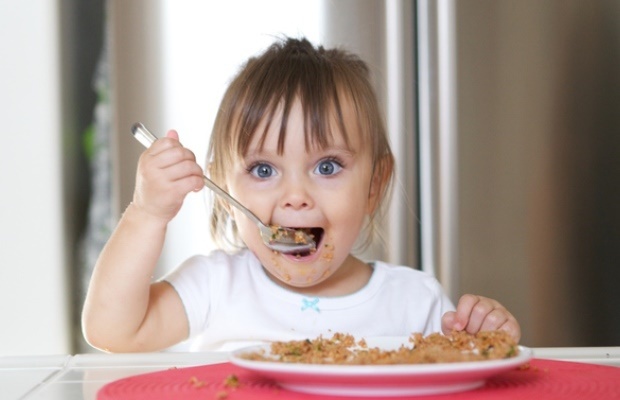 “Grazing and snacking – toddlers rarely follow a traditional meal pattern. They tend to need small and regular snacks. This suits small tummy sizes and provides the energy to keep moving all day. The amount eaten at mealtimes, in particular the evening meal may be smaller than caregivers would like. However, children can balance the amount of food eaten with exactly how much they need if they are not forced to overeat or finish all the food on the plate,” says Lee-Anne. It’s your job to provide healthy snacks. They are important to provide the energy and nutrition that your kid needs throughout the day. 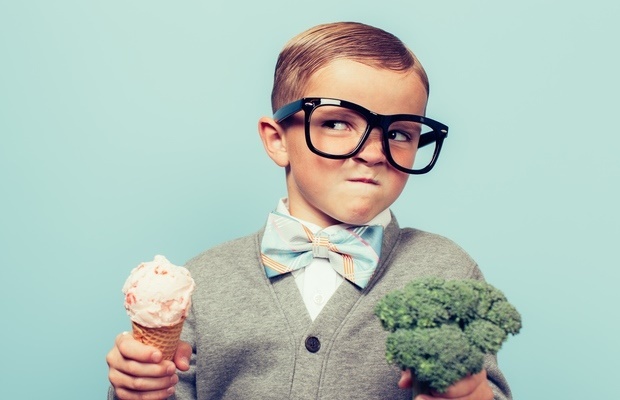 You may also have grown up being offered sweet treats as a reward for eating vegetables. But bribing your child with dessert teaches an unhealthy relationship with food. “When your child eats well rather offer a reward such as taking him to the park or spending some special time playing together. Do NOT offer a reward of food,” says Lee-Anne. Set an example of good eating patterns yourself and give plenty of positive encouragement. Save treats for special occasions. This is a common mistake that parents make. It results in you running around after your child with a bowl trying to make them eat. 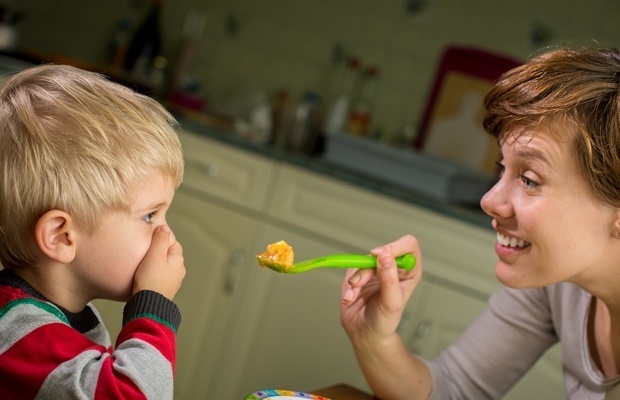 “Mealtimes should be relaxed and fun, but this is also a time for learning the social skills of eating as a family and learning courtesy at the table. Try to keep mealtimes as calm and relaxed as possible and avoid family arguments at the table,” says Lee-Anne. Make eating together fun. Teach your child the routine of eating at the table from a young age. 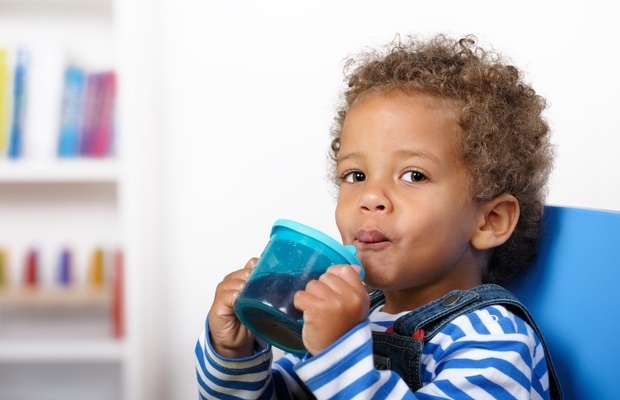 Kids can fill up easily on liquids, especially ones that aren’t good for them. “Avoid fruit juices, cordials and soft drinks. Excessive consumption of fruit juice and soft drinks should be discouraged as they have a high sugar and energy content, which may displace other nutrients in the diet. Toddlers should be offered all drinks in a cup,” says Lee-Anne. Get your child into the habit of drinking water from an early age. This will keep him sufficiently hydrated throughout the day. Also read: When is cow's milk safe for baby? Offer one new food at a time. If it gets rejected at first, wait and try again in a few days' time. 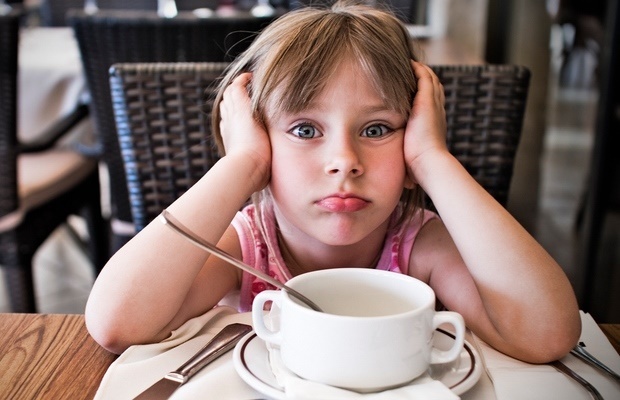 Do you have a picky eater in your household? How did you get them to eat the right foods at the right time? 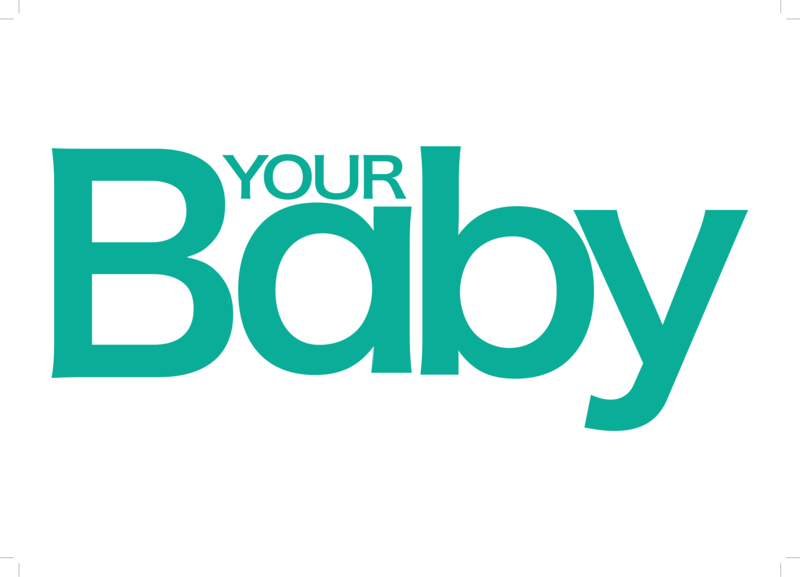 Send us your comments to chatback@parent24.com and we may publish them.